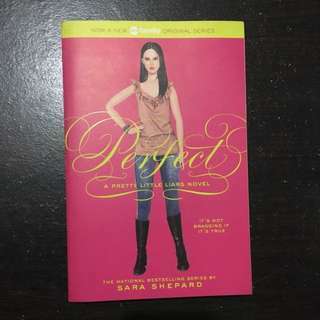 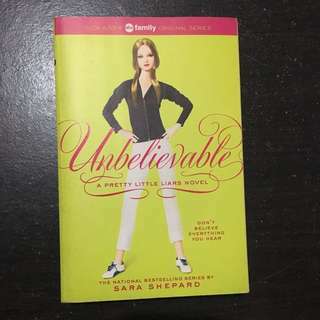 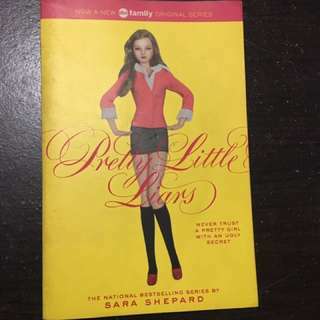 Pretty Little Liars series book #2 by Sara Shepard. 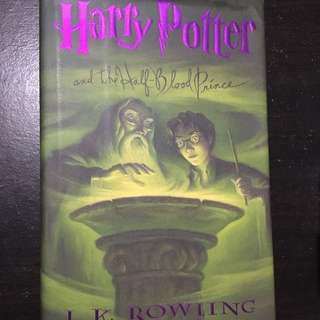 Cheaper because of a fold on the front cover. 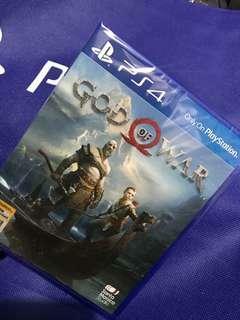 Sealed God of War 4 for PS4 RFS: This is an extra copy. 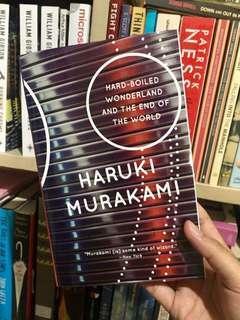 BRAND NEW Hard-boiled Wonderland and the End of the World by Haruki Murakami. 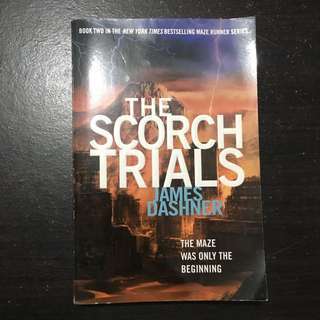 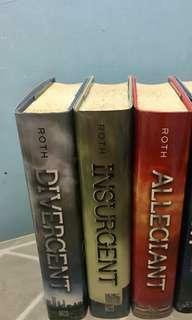 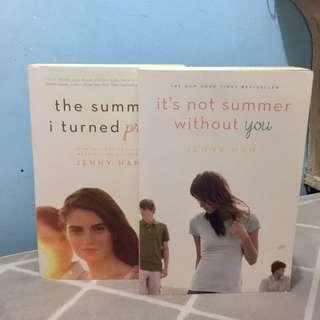 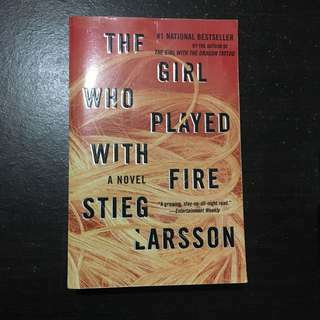 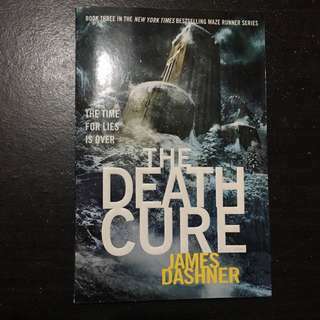 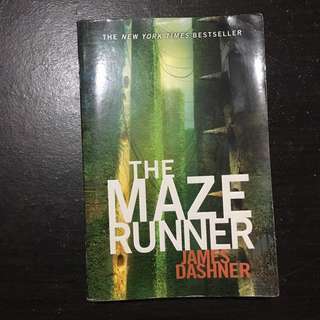 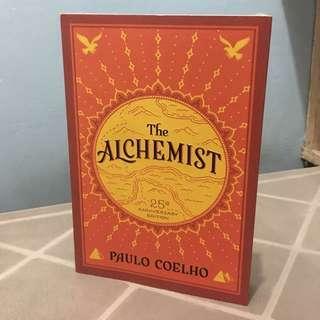 Original bookstore price is ₱615.00 RFS: This is just an extra copy. 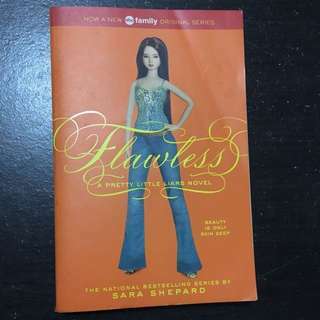 This book is amazing.